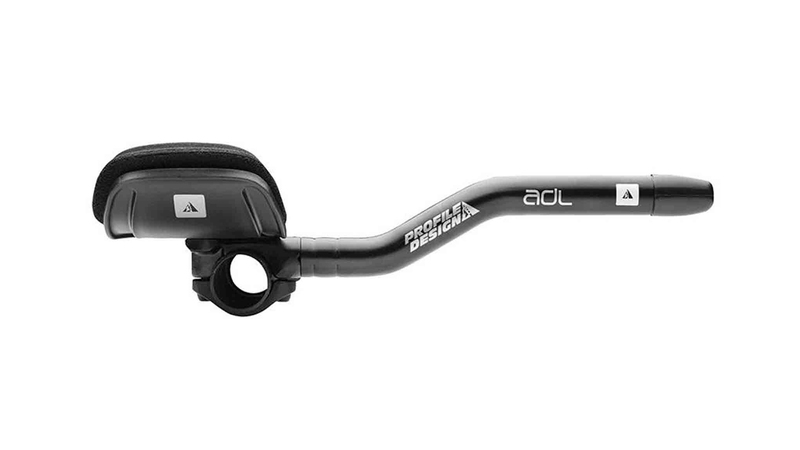 The Profile Design ADL Aerobar allows a rider to adopt a more aggressive and aerodynamic body position when riding in time-trials and triathlons. 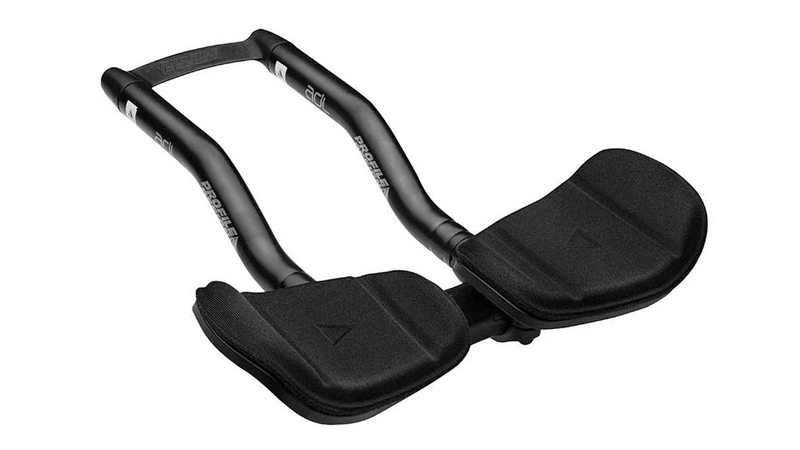 Proprietary integrated bracket design allows the rider to run a minimalist clip-on aerobar design with or without armrests. 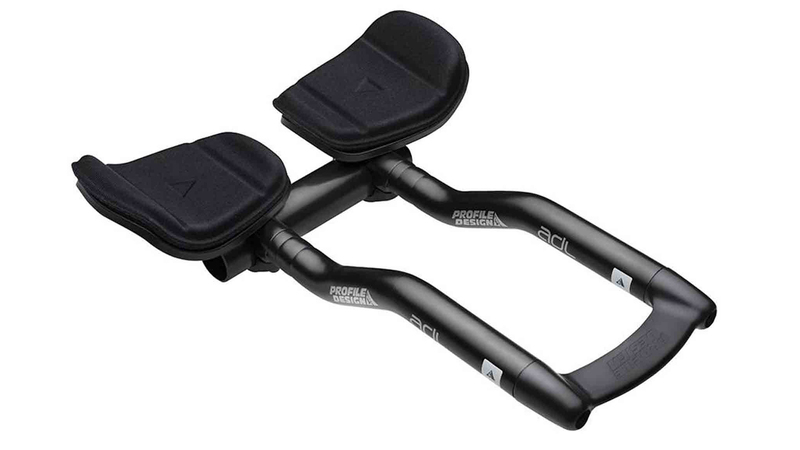 Clamp style and 3-position F-35i Injected Armrests provide a road geometry adjustable aerobar fit and taller 40mm S-Bend extensions improve ergonomics.